Fancy nails, really wish I had the patience/skills to accomplish this. Sparkle dress from LC Lauren Conrad. Perfect for holiday parties! 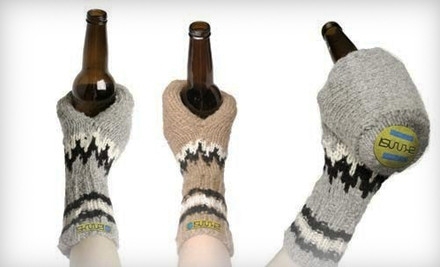 Hysterical beer coozies (oh, I'm sorry, Skuuzis). Reeeeally could have used these at the tailgate last weekend. DIY project? Chevron urn from Target. Actually, just everything chevron. What are you dying to get your hands on? That fox pillow is too cute! And those nails...I'm with you. I love them, but I'm SO not that talented. Those nails really inspire me!!! Wish I had the time too!